? Get Free Home Inspection Checklist! 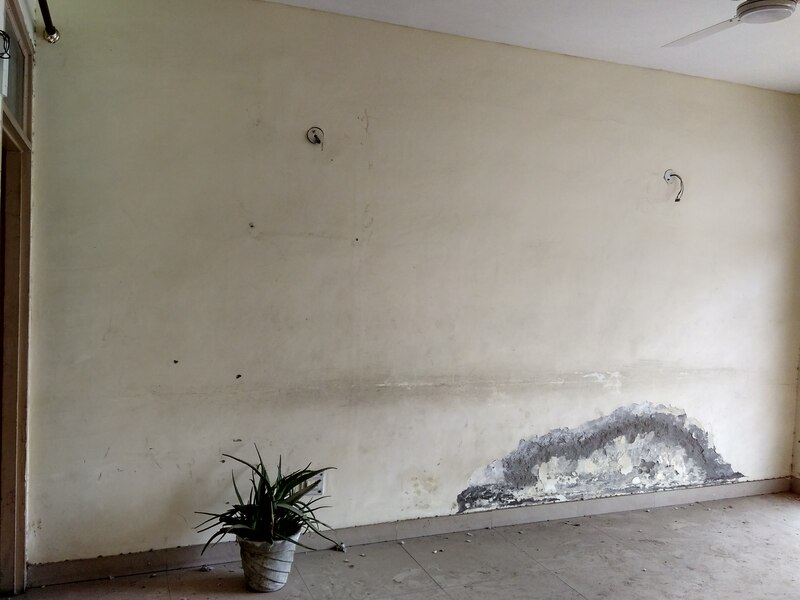 In Last Blog, we have shared how professional painting work was awarded to lowest price and best rated painting contractor in Vasundhara, Vaishali, Indrapuram and Noida who competed equally on technical and execution parameters with other painters for work at Vasundhara. A duration of 15 days is fixed for completion and handover of the works. Now there is a situation where painter is asking for advance to start the work and customer was fearful that how can he pay money to an unknown painter. 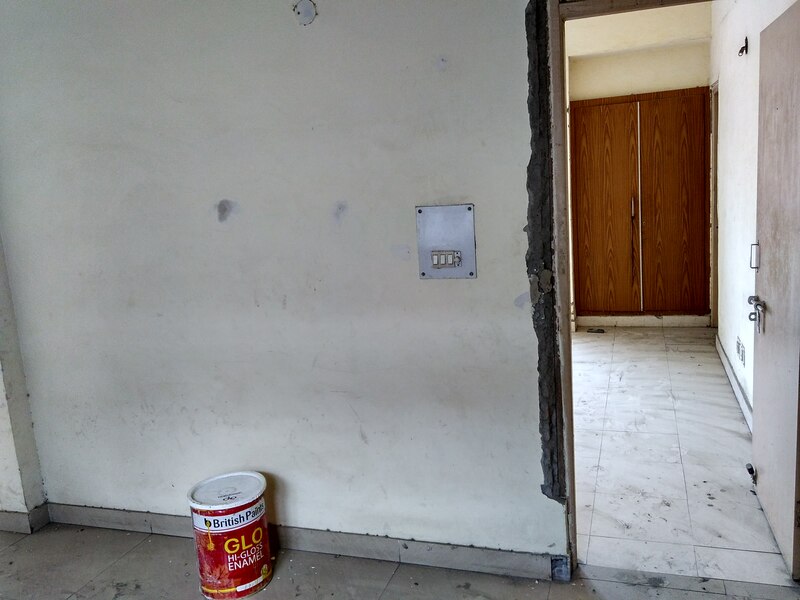 Our Manager realized the confusion and clarified to customer that he is going to pay 30% advance to e-Ghar.com while e-Ghar.com is going to release payment in parts to the contractor. 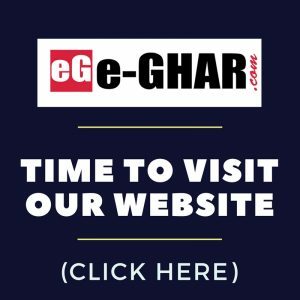 A comfort expression has came on the face of customer when he sensed the unrealized benefit of including a third party like e-Ghar.com in execution of works. 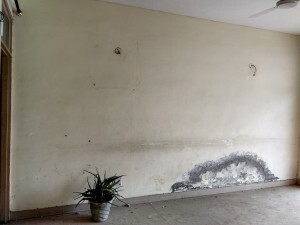 It was also a benefit to the painter who felt confident that e-Ghar.com has received 30% of payment so he will get paid eventually upto that limit. The confidence & trust encouraged him to procure material upon confirmation of receipt of payment by e-Ghar automated systems. The worked kicked off without actually paying anything to contractor. 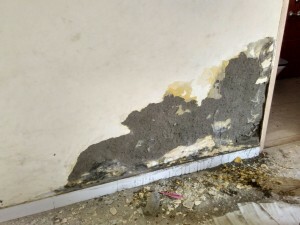 Though later in day, manager visited the premise and paid part advance to the contractor which was actually a payment for the procured material and engaged manpower. 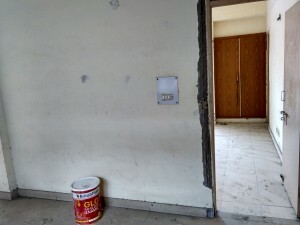 In this way, at Day 0 worked kicked off in secure environment to customer and painter. Next we have continued story with timeline of works in critical areas and surprise quality checks at site. Our Customer Care will Assist you with More Details on submission of this form. Booking will be confirmed upon your consent only. Purchasing Resale Flat – How to know quality issues?